First edition, hardback, 1985. 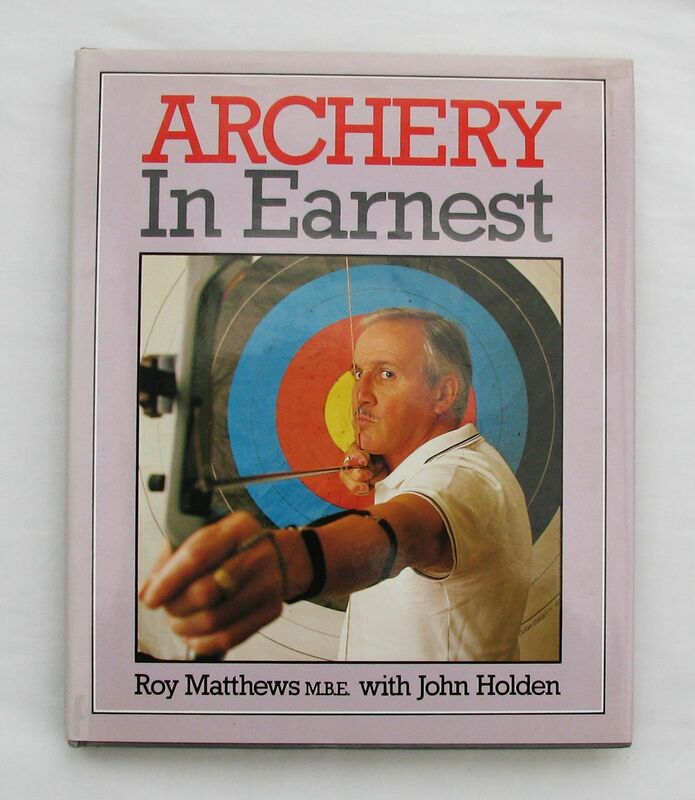 Book by past outstanding target archer Roy Matthews, with the practicing archer in mind. Good condition.